From time to time, we indulge our Supply Chain Matters readers to allow us to perhaps reinforce why this blog has become a popular destination for the broad community that makes-up supply chain management. Feedspot, a noted aggregator of various content specific web sites, compiles a ranking of Top 75 Supply Chain Websites. This ranking consists of a weighting that factors quality of content, social following and Internet site ranking criteria. 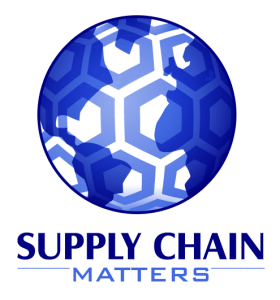 We are pleased to share that in the January 2018 ranking, Supply Chain Matters has been ranked 11th overall, just over a top-ten citing. We are again humbled by this recognition, considering all of the added sites in the current Feedspot ranking. 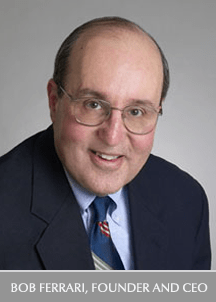 Since our inception, independent entities have consistently recognized this blog as among top-ten or top twenty-five thought leadership sites in supply chain management. 2016- Locatible blog citing as Top 7 Supply Chain Blogs to Follow on Twitter. 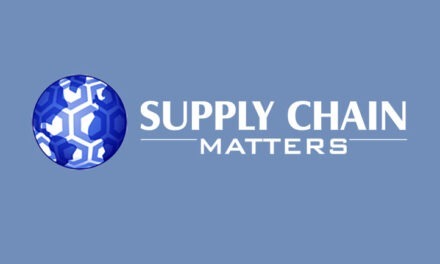 Once again, thanks to all of our Supply Chain Matters readers for reinforcing this continued recognition in the quality of our content and insights. It certainly helps us in the daily energy required to maintain Supply Chain Matters as a top destination website. That might explain why our Supply Chain Matters Twitter account continues to attract over 22,000 followers. 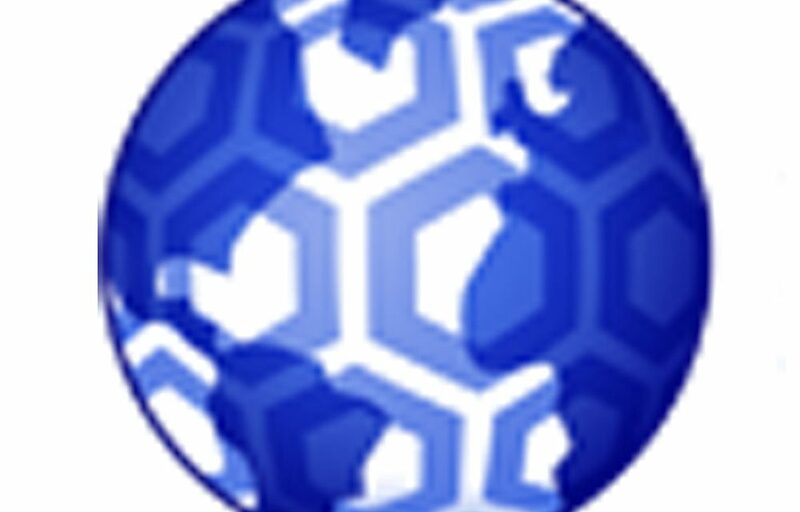 If you have not done so, sign-up on our right-hand panel to be included in automatic email distribution of content postings. Registered subscribers automatically receive electronic copy of our Quarterly Newsletters that provide more in-depth analysis and insights on supply chain management business, technology and other topics. And, as an added reminder, our policy remains to never sell or share our detailed subscriber listings with any third-party. A further thought to share is that since our inception we have refrained from utilizing so-termed bulk or bot-driven linking sites to artificially boost our site ranking. What our readers embrace in blog commentary each and every day is a sole determinant of our ranking. Neither do we utilize methods to re-purpose the same content in different menu or reader services offerings.